Ammo Board meet the ammunition needs of customers interested in hunting & personal defense. 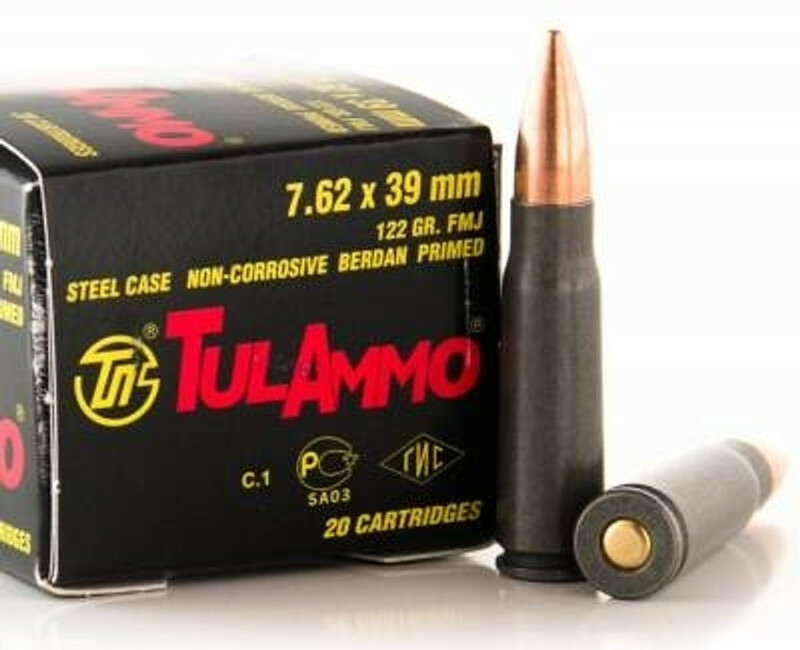 We sell ammunition by the box or case quantities only. We are able to offer the most popular brands of ammunition, including Remington, Winchester, Hornady, Federal, and many more. The selection of specialty ammunition is unmatched with a full line of range, hunting and self-defense rounds. Our industry experts will assist you with all your questions, competitive market pricing, super fast shipping and excellent customer services.